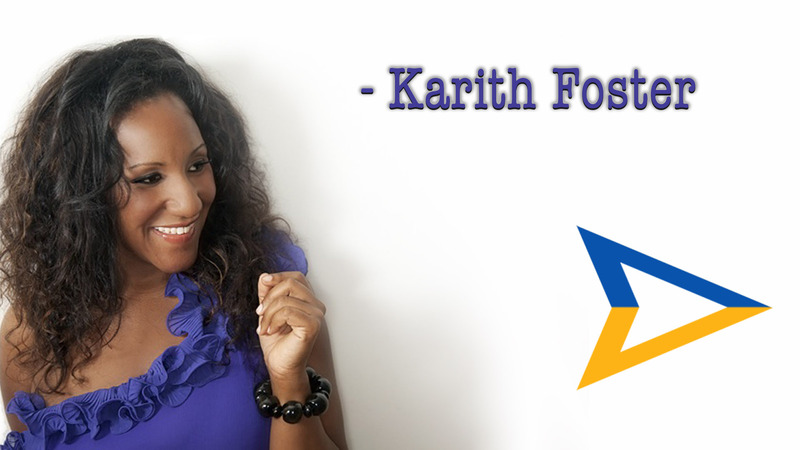 In this episode we talk to comedian and diversity expert Karith Foster about her comedy and diversity (as if her introduction didn’t give it away). This is the second time a comedian has been on our show and our conversations take a serious turn while at the same time having very humorist moments. Find Karith On the WEB….